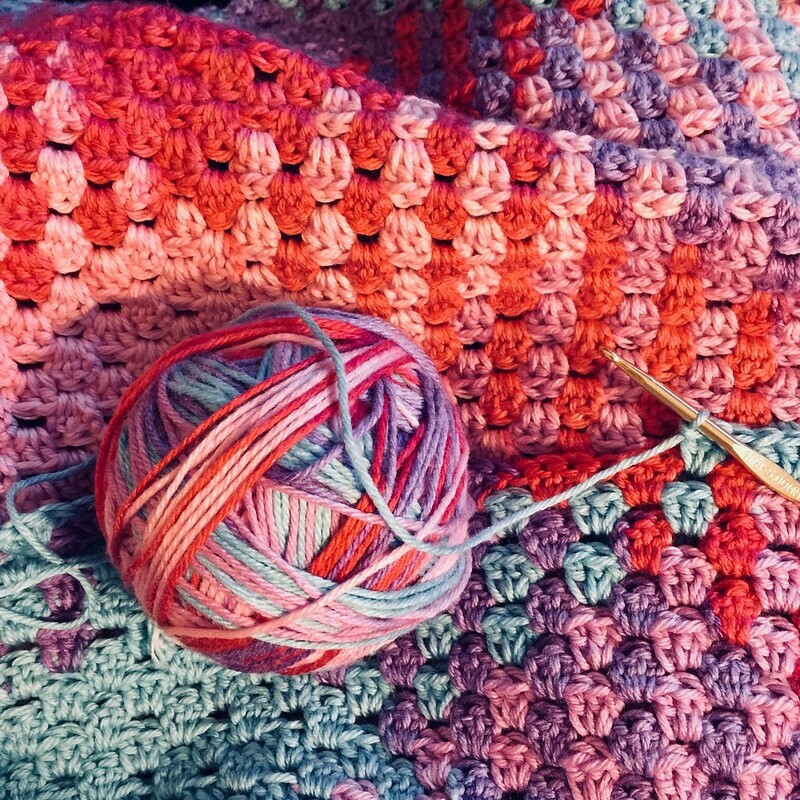 Love those colors in your project. Love BBC but haven’t watched a lot of that particular series. Beautiful! Someday I will get there…..